Pick your poison. Take a number. Spin the wheel and hope that isn't the guy who beats you. With the Tampa Bay Lightning, it doesn't seem to matter these days. They are a greatest hits album, an awards show, fireworks on display. 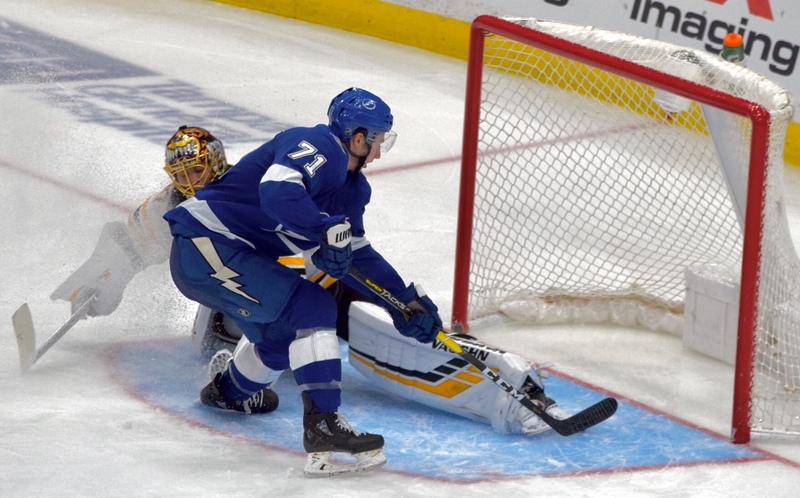 The depth of the Lightning keeps flexing its muscles, and the team keeps winning. 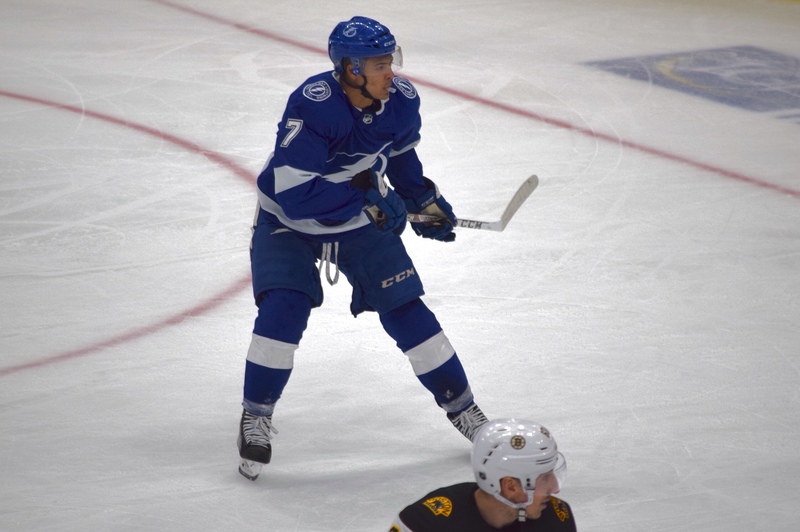 This time, Anthony Cirelli and Mathieu Joseph scored third-period goals as the Bolts captured a 3-2 win over Boston. It was the fifth straight win for the Lightning, which is 22-7-1 on the season. 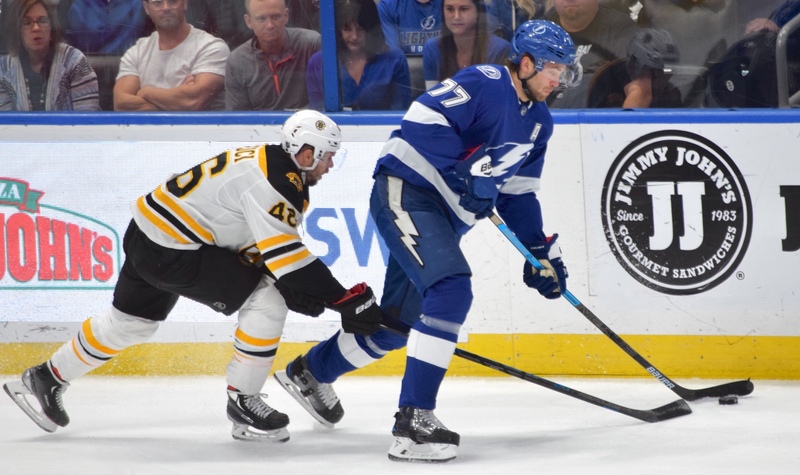 “Depth is key," Tampa Bay head coach Jon Cooper said. "There's no question. Your big players get a lot of minutes, they play special teams, but someone has to fill the gap. You've got to be able to play the game in different ways, and we've been good at that. You want to get heavy, we can do that. You want to play the skill game, we can do that. You want to play with speed, we can do that." The league has noticed. The Bolts have had 19 different players score goals this season, and five of them have 10 goals or more. 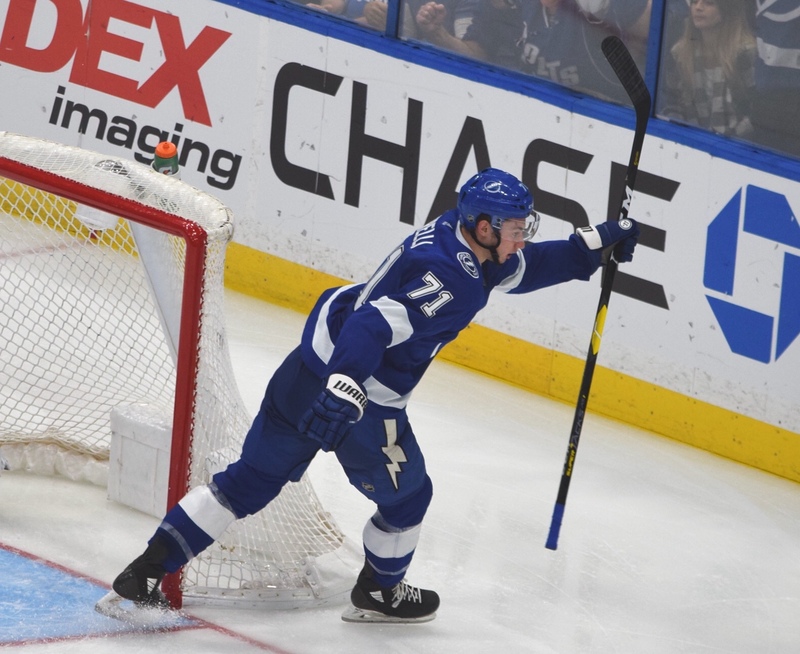 Brayden Point scored the first goal for the Bolts to tie the game at 1-1. It was Point's 21st goal of the year, which ties him with Winnipeg's Patrik Laine, although point has a 14-assist lead on Laine. After that goal, the Bolts took a 3-1 lead on goals by Joseph and a short-handed goal by Cirelli. It was the ninth goal for rookie Joseph and the fifth for Cirelli. "Guys move on from your team and other guys come up," Cooper said. "That's what helps you become a good team when those guys can perform. Cirelli got a taste of it last year, has played in some pretty big spots and has really taken another step this year. He's a complete player and Jo's a little bit more of a wild card since it's his first time in the league and trying to find his way. Clearly, he's getting a little more acclimated knowing what he can and can't do. Both sides of the puck, he's playing better." 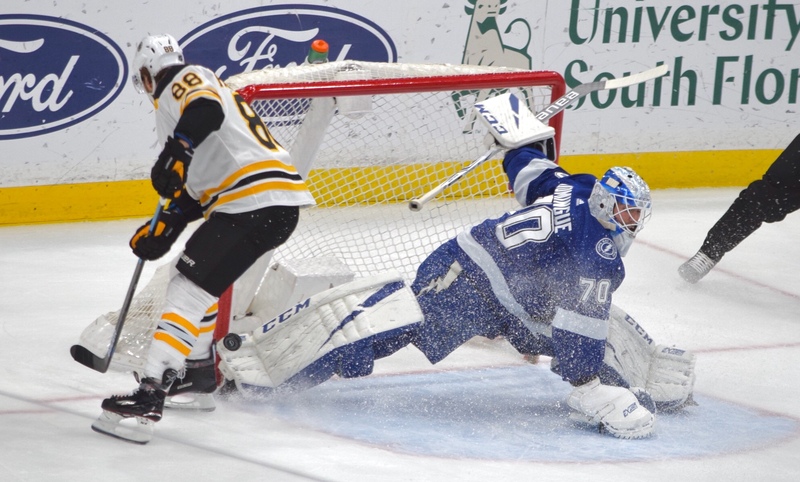 Cirelli made a nice move to score on Boston goalie Tuukka Rask. "I don't know what it was, I just felt like doing it," Cirelli said. "I saw he kind of went over one way, and I come back quick the other I might have a chance and luckily it went in." Goaltender Louis Domingue returned to the lineup after a game off. Domingue stopped 33 of 35 shots for his 12th win. 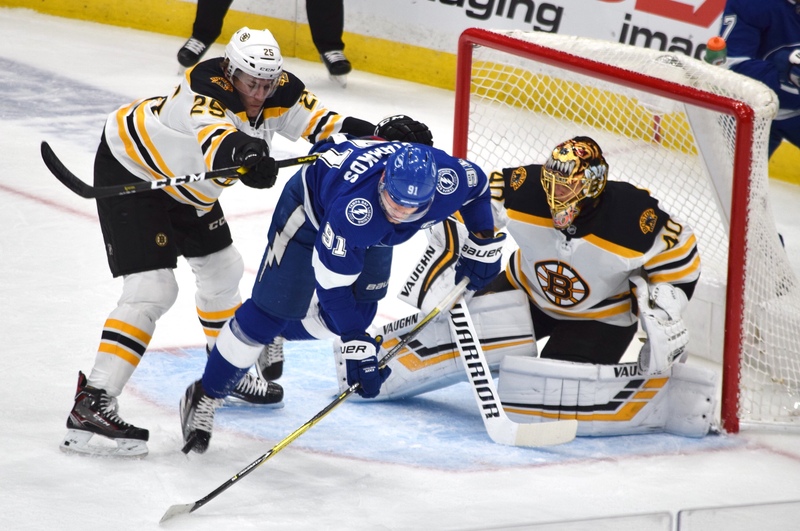 "The big thing for us and where Louis stood tall for us was probably the last eight minutes in the second period where we were pretty careless with the puck," Cooper said. "Boston tilted the ice a little bit. It was good to get that period over with and reset in the room and the guys a did a pretty good job of that." The Lightning is home again on Saturday night against Colorado at Amalie Arena. The puck is scheduled to drop at 7 p.m.
Next post: Ask Gary: Will Urban find renewal?